As mentioned in our third edition of You! Be Inspired!, May is the month that celebrates everything and anything geeky. You the Designer’s team is composed of different types of geeks because of our various interests. One thing that binds us all, so to speak, is our love for comic books. We are enamored by beautifully-illustrated and well-narrated comics so much that we often have comic book shop runs when new issues come out. We’ve had our fair share of the usual suspects (Y the Last Man, Fables, and The Walking Dead, among others) borrowed from one another. 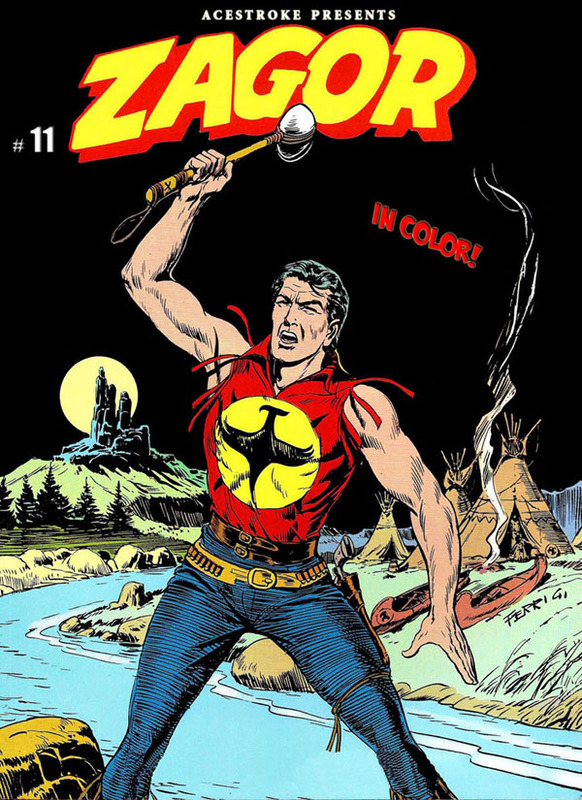 However, being the curious beings that we are, we stumbled upon European comic books that intrigued us by being very different in terms of design and storytelling from their American counterparts. 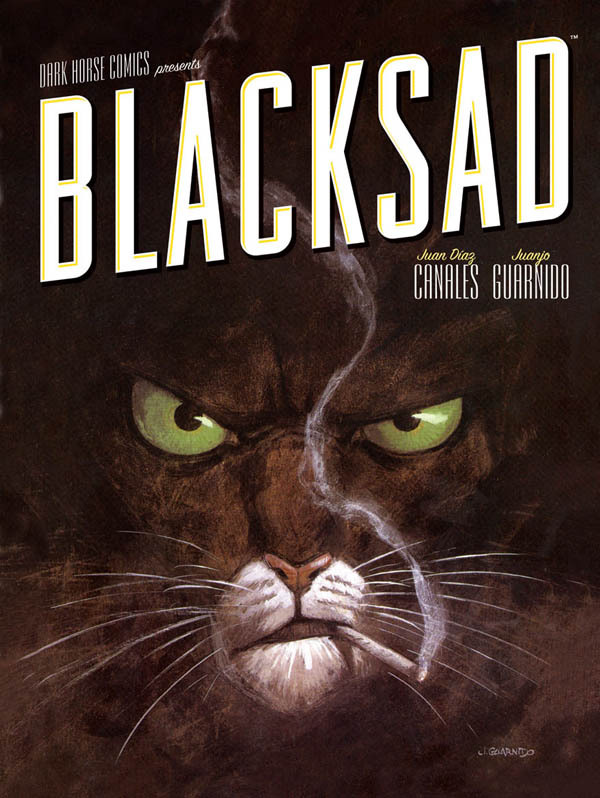 European comic books and graphic novels are packed with illustrations that showcase different shading techniques, brushstrokes, and drawing styles that make one wish he’s as good as the artist with a pen. 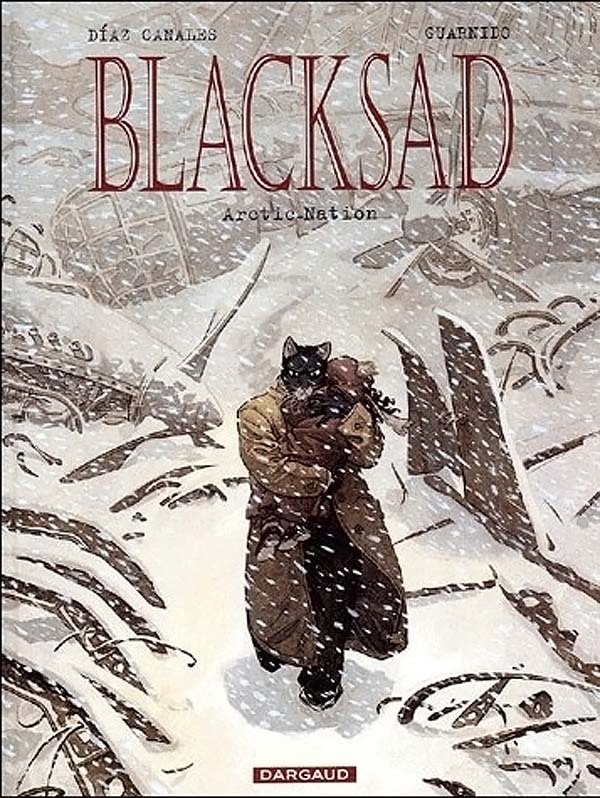 Aside from tackling relevant themes and entertaining us, comics are also a way to showcase their creators’ artistry, with the best examples telling stories that pull people in for as long as decades! 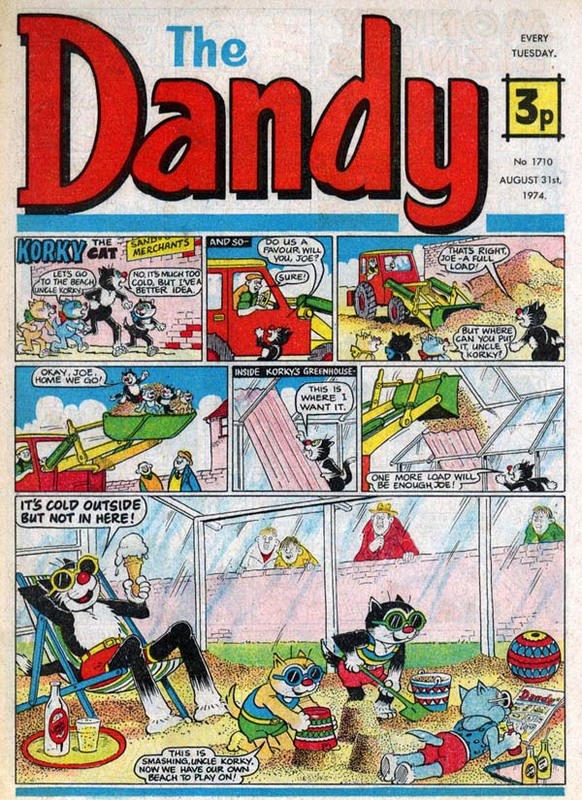 While American comics have long been in circulation in the mass market, European comics usually need to be translated and re-released by American publishers to reach a bigger audience. 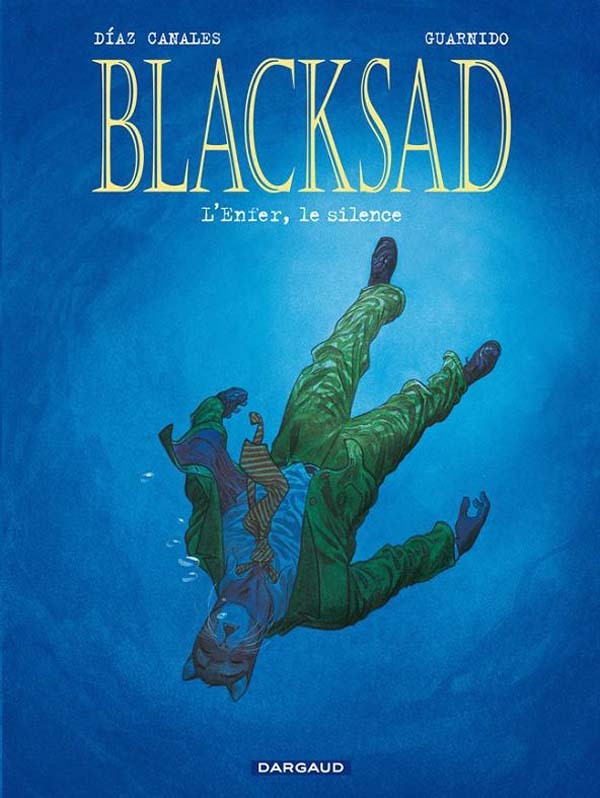 Here are some comics from France, Belgium, Great Britain, Italy, and Spain that made our “to read” list not only because of their stories but also because of their well-illustrated covers. 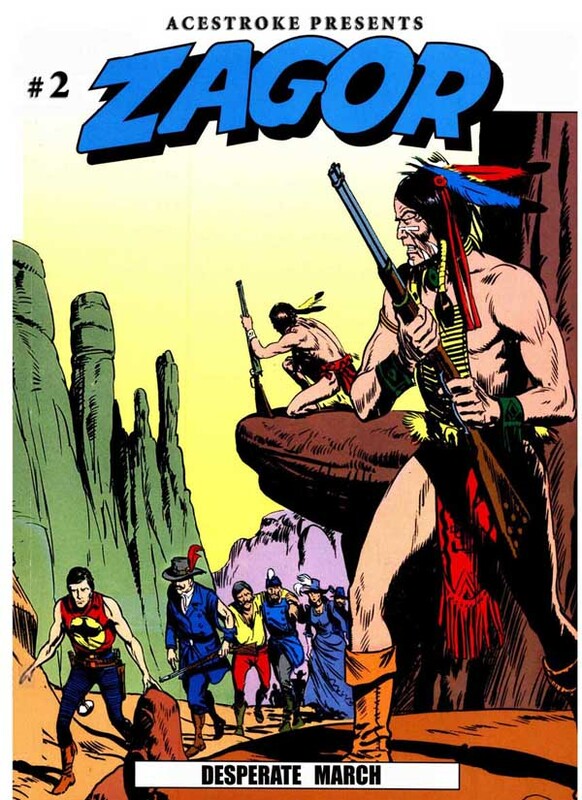 Watch out for future articles on more European comic book covers and designs! In Europe, French is not only spoken in France, but also in some parts of Belgium and Switzerland. 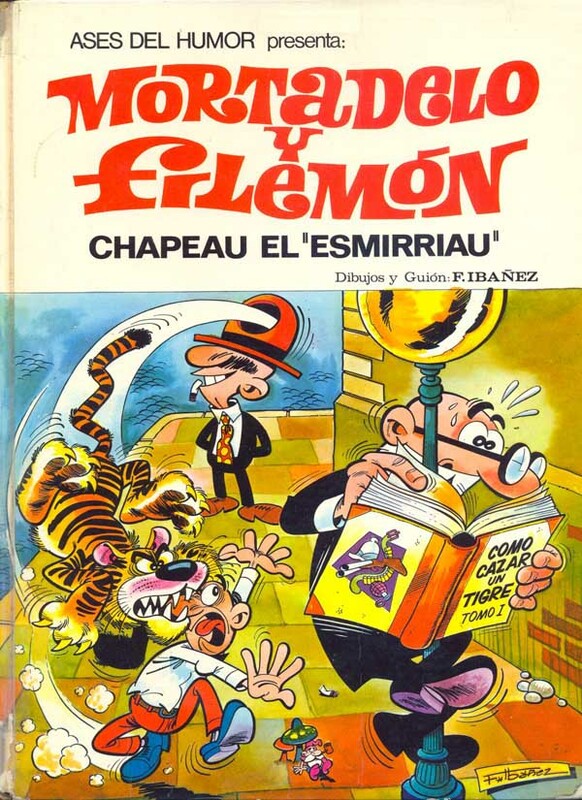 This makes Franco-Belgian comics popular among different cultures, that it even influenced many other European comics. 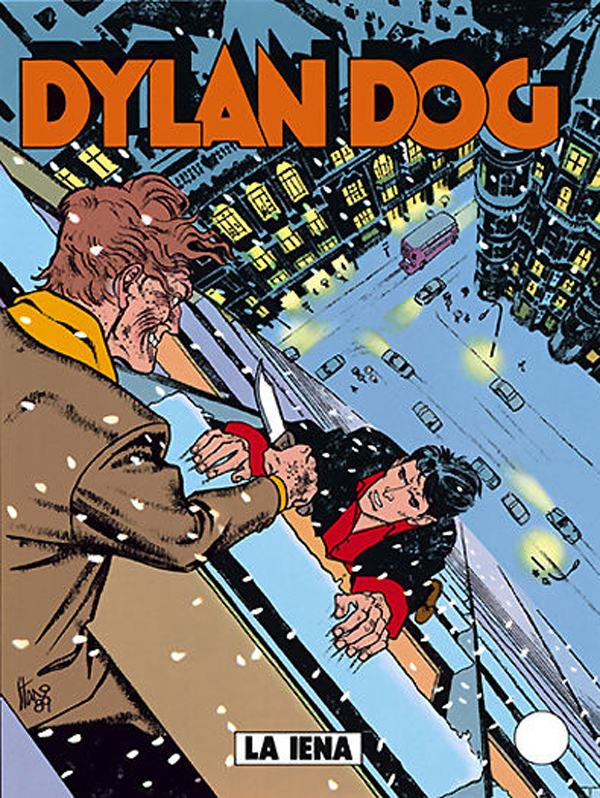 France and Belgium have a long tradition in comics, known as bandes dessinées (drawn strip) in French and stripverhalen (strip stories) in Dutch. 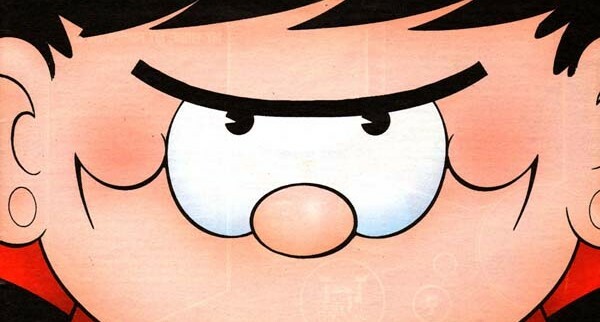 There are three distinct styles in Franco-Belgian comics; realistic, comic- dynamic, and schematic. 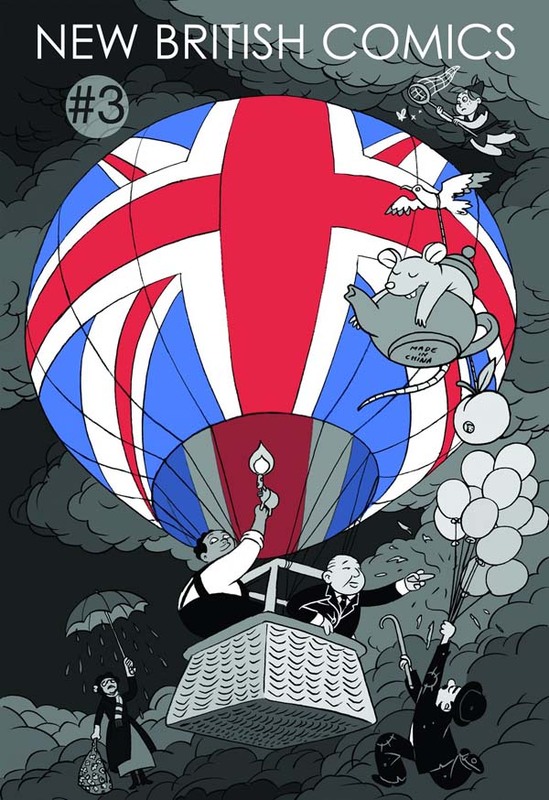 Realistic comics are painstakingly detailed, aiming to be as close to reality as possible. 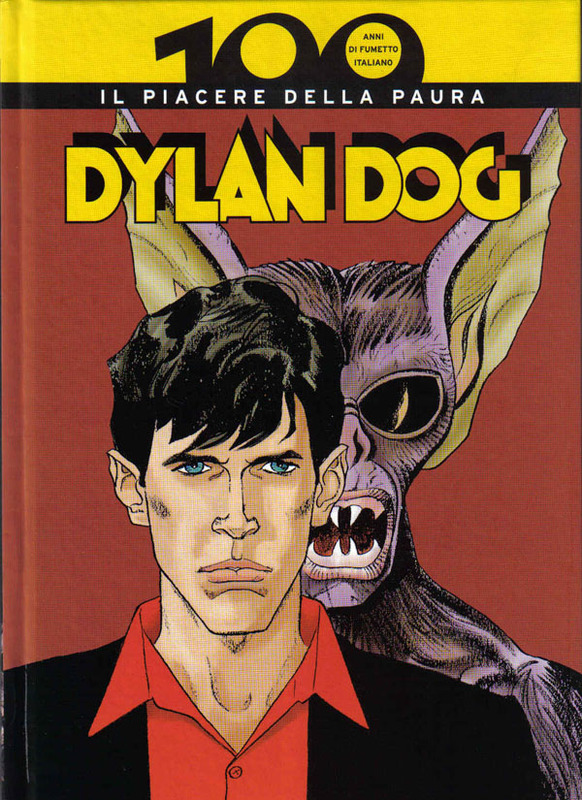 Franco-Belgian comics that use exaggerated lines and accents are called Comic-Dynamic. A Schematic comic’s major factor, on the other hand, is the presence of clear lines. Completely even strokes are used and little to no speed lines are present. 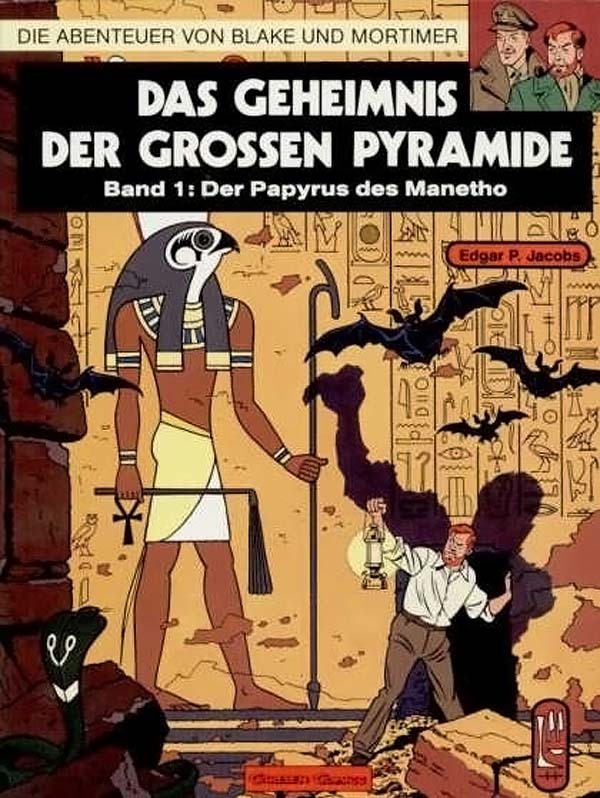 Commercially-successful examples of Franco-Belgian comics are Hergé’s The Adventures of Tintin and The Adventures of Asterix by René Goscinny and Albert Uderzo. 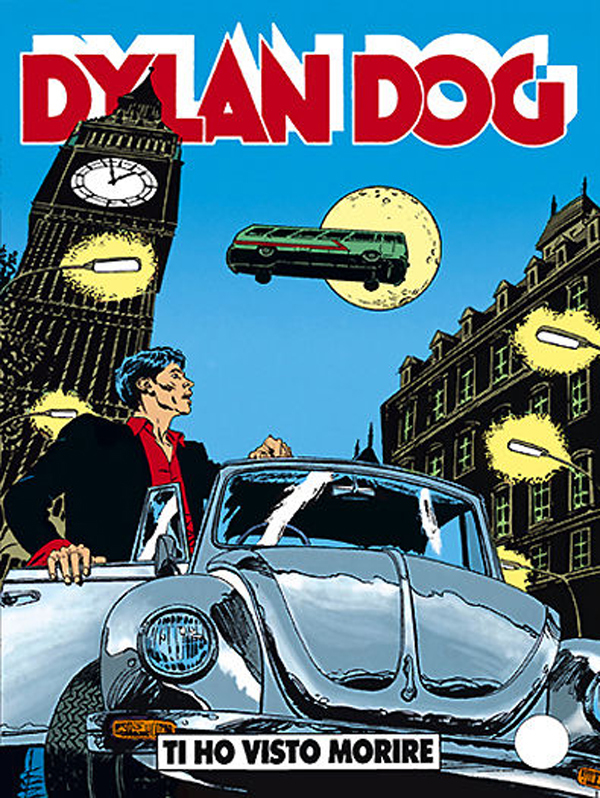 Both series are among the most popular European comics of the 20th century, spawning film, TV, and radio adaptations among others. 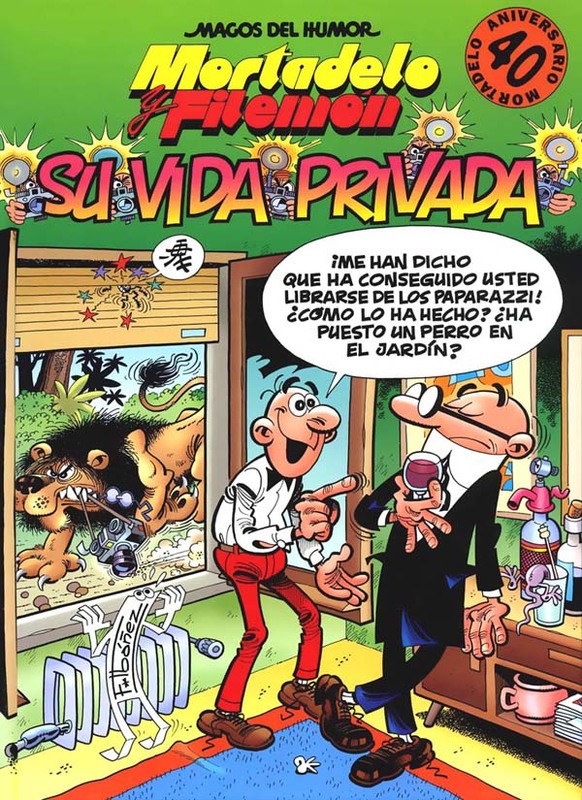 Popular Italian comics, known as fumetto, originated from being printed in periodicals just like its other Continental counterparts. Purposes for these prints are often educational and propagandistic. 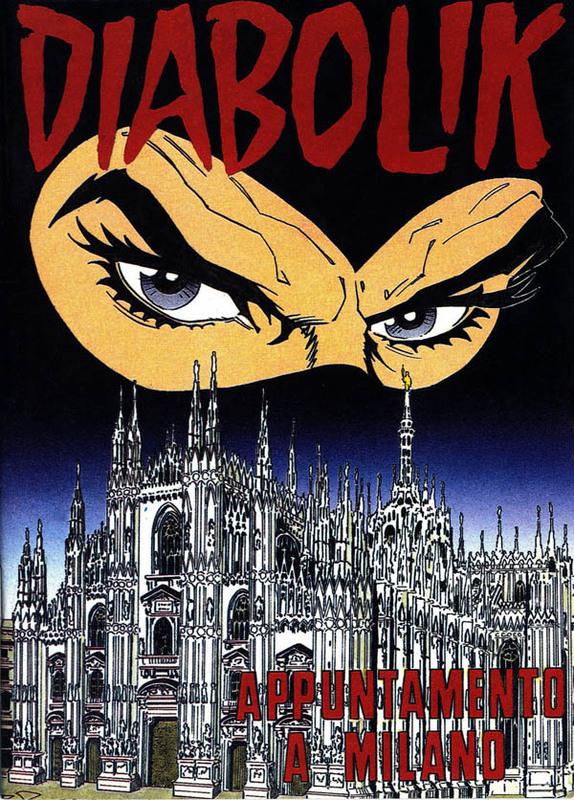 In 1908, Italians were introduced to the first mainstream publication dedicated to comics. 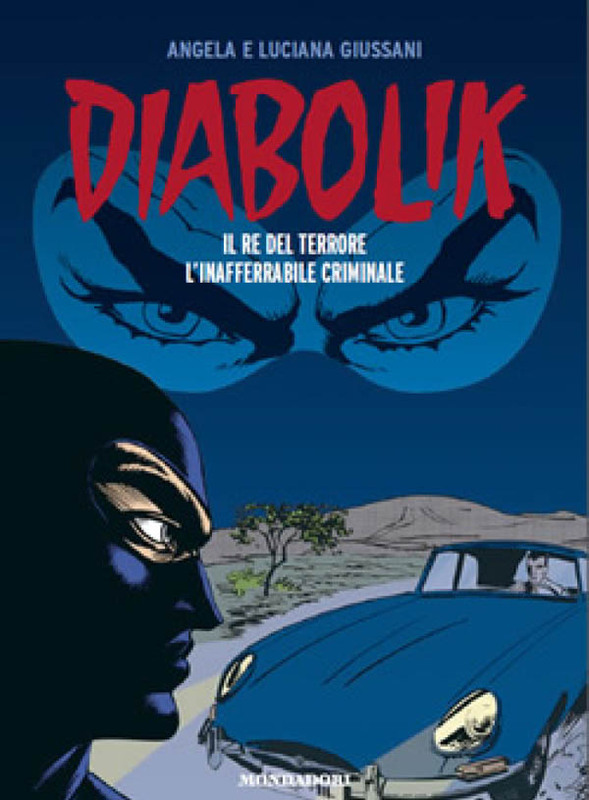 Il Corriere dei Piccoli’s sequential narration and recurring characters made it the first Italian comic magazine. 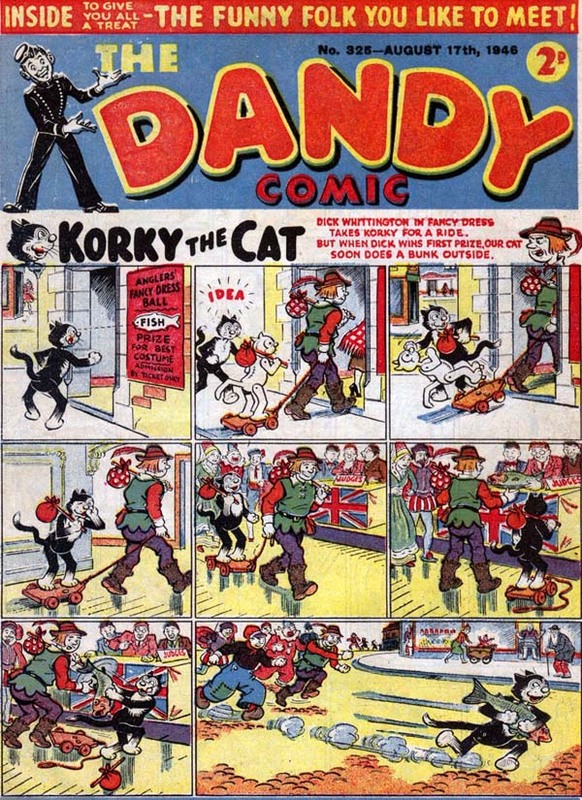 British comics are typically printed on newsprint, making it different from the American comic book format we’re used to. 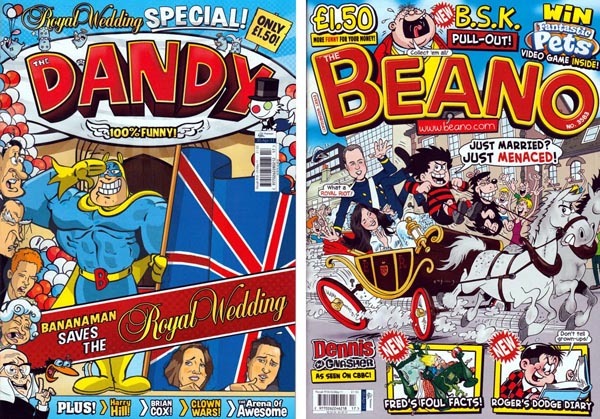 The top three longest-running comics in the world are British; The Dandy, The Beano, and Comic Cuts. These three, and others like them, are aimed at the semi-literate working class. 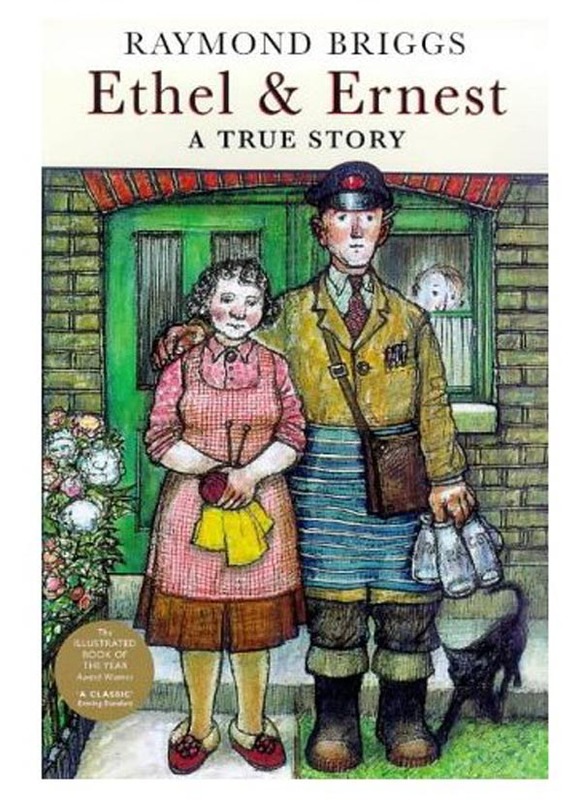 Eventually, themes are made to appeal to a younger audience. However, topics still ranged from mundane situations to political awareness, making the format easily enjoyed by different people. 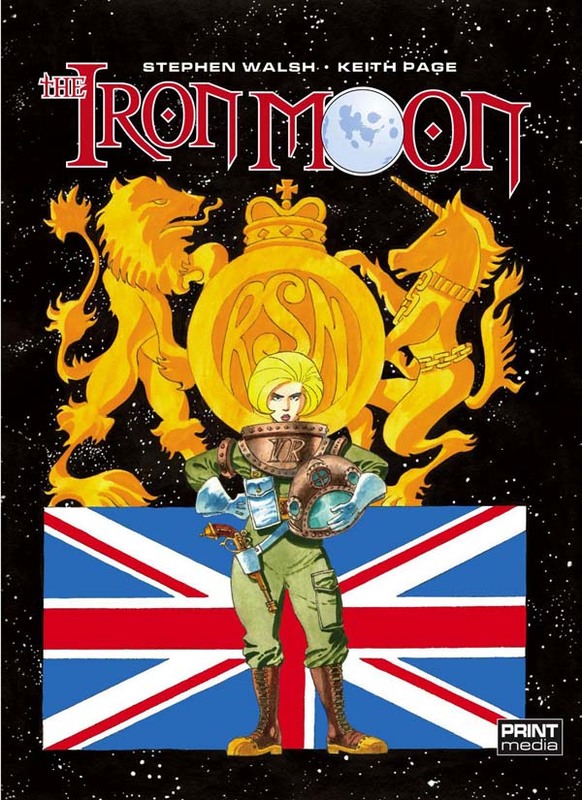 In the 21st century, British comic publications are not only limited to the collected volumes of existing series, but also included original graphic novels. 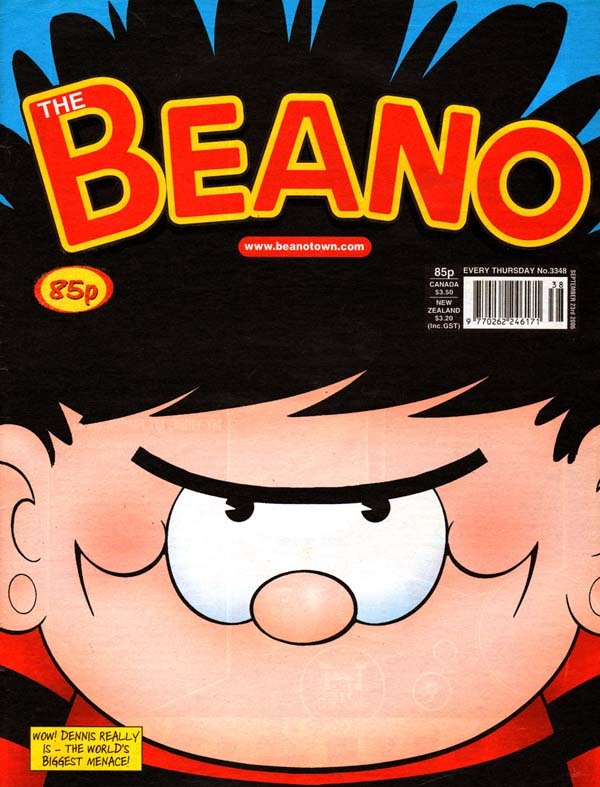 Reprints of popular American comics are also enjoyed by British readers who enjoy the different comic styles from across the pond. 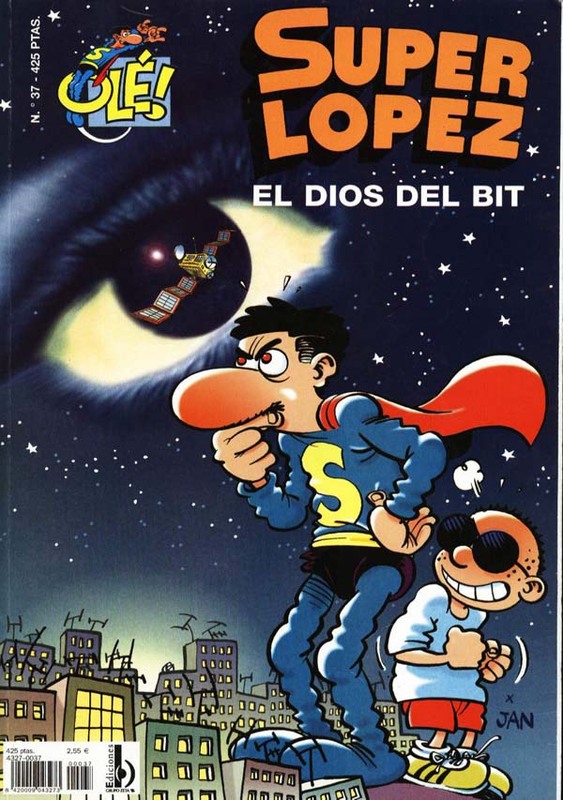 Spanish comics, called tebeos, are usually humorous. 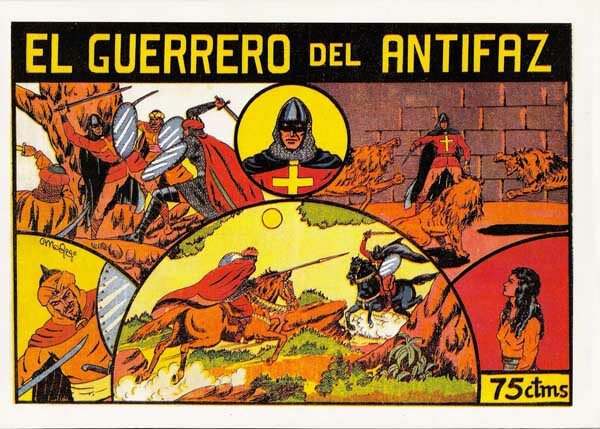 The Francoist regime banned superhero comics, making artists turn to fictional historical figures for characters. 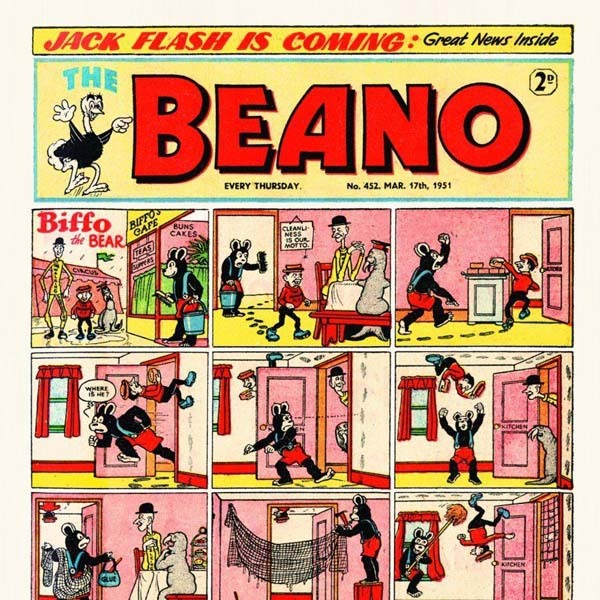 Comics were not exempted from censorship, but that did not stop artists from creating humorous comics that appealed to audiences of different ages. 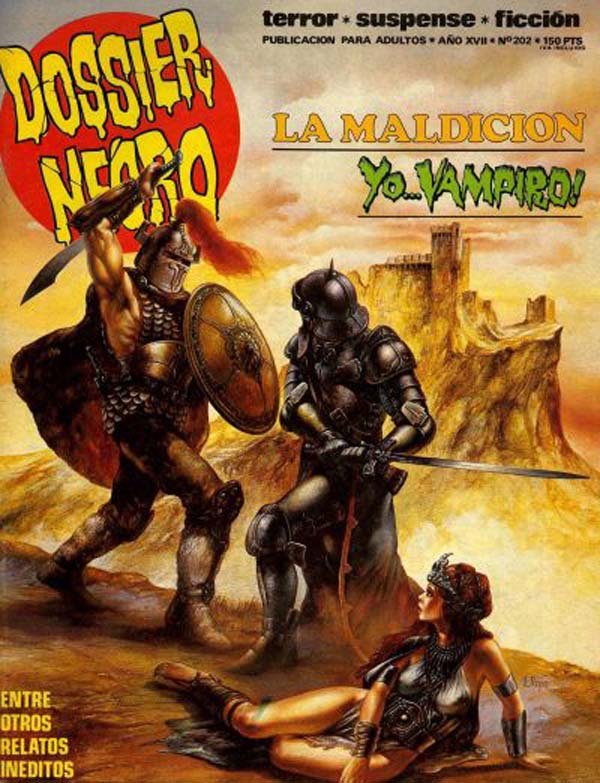 Comics with horror and satirical themes are also published for mature audiences. 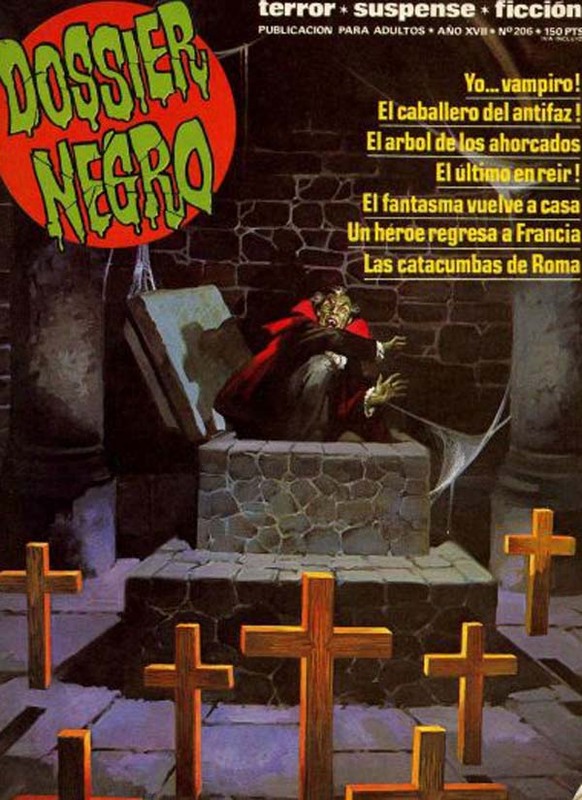 We hope these European comic books and covers inspire you to expand your comic collection. Tell us more about the ones we missed through our Facebook and Twitter accounts, and subscribe to our RSS feed for updates!